“Each bag tag has a unique bar code. Ideally each bag is scanned at every point along the journey,” says Adrian Lee, a ticket agent who retired last year after working at Los Angeles International Airport for 17 years. “But the worst case scenario is when a tag comes off of a bag. 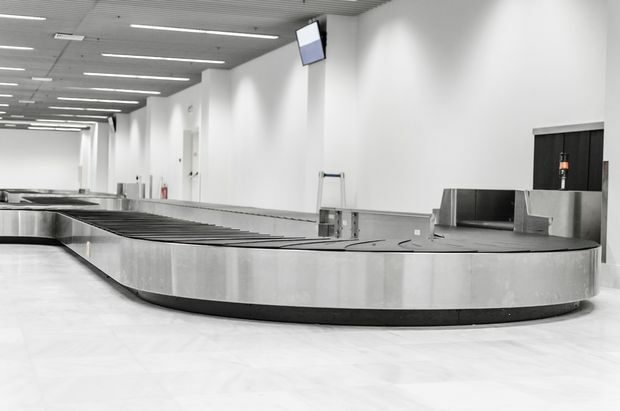 It doesn’t happen often, when it does we call it a ‘tag off.’ ” When that happens, airline agents enter a list of items in your bag, in the hopes it matches with another entry in the airline’s database. In addition to an amenity bag filled with the basics (toothbrush, comb), airlines are authorized to dole out a preset amount of money, so you can buy items you’ll need immediately, such as underwear. Passengers are typically asked to keep receipts and submit them later for reimbursement, but you’re better off getting the cash up front, in case you lose the paperwork (or forget to send it in). Certain regions of the world have legally mandated bills of rights for passengers. For example: If you’re flying within or from the European Union, on an EU airline, you can claim compensation of up to €1,220 $1,864) for lost luggage. A number of airlines provide helpful baggage info on their apps – Delta, for example, provides real-time updates on your bag’s location and Lufthansa will provide a digital copy of your baggage tag.